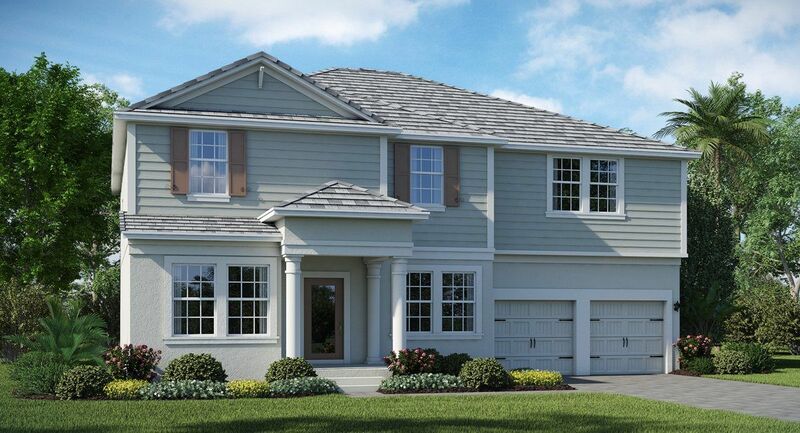 Start a new chapter in your family's story with a new home in Story Park Executives. This family-friendly community was designed specifically with families in mind and built on five pillars: Community, Nature, Health, Story, and Home. Residents of Storey Park have access to unique amenities that make life within the community a unique and unparalleled experience. 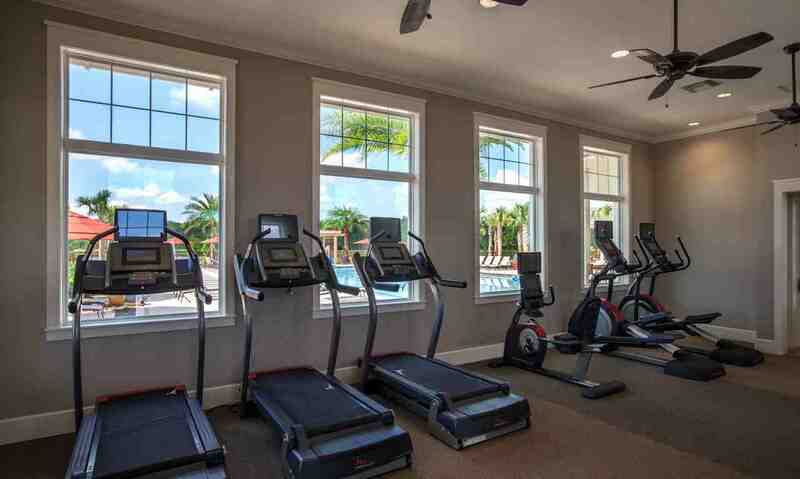 Storey Park Executives is located in close proximity to 417 and has easy access to popular Central Florida attractions. 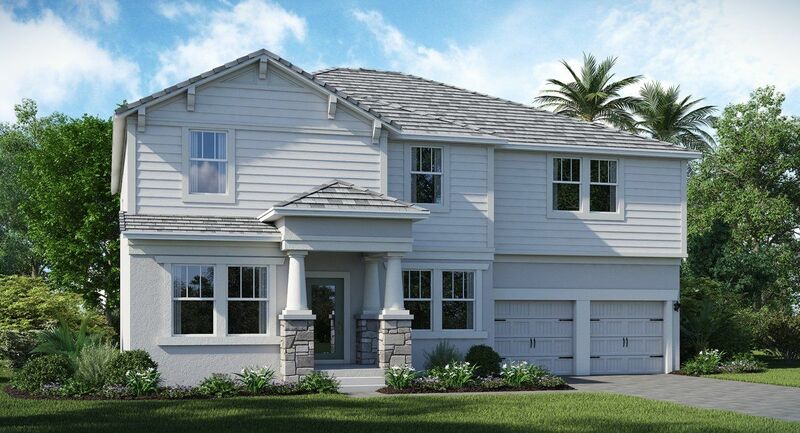 This collection of spacious single family homes offers residents several floorplan options ranging from 2, 385 - 3, 791 sq. 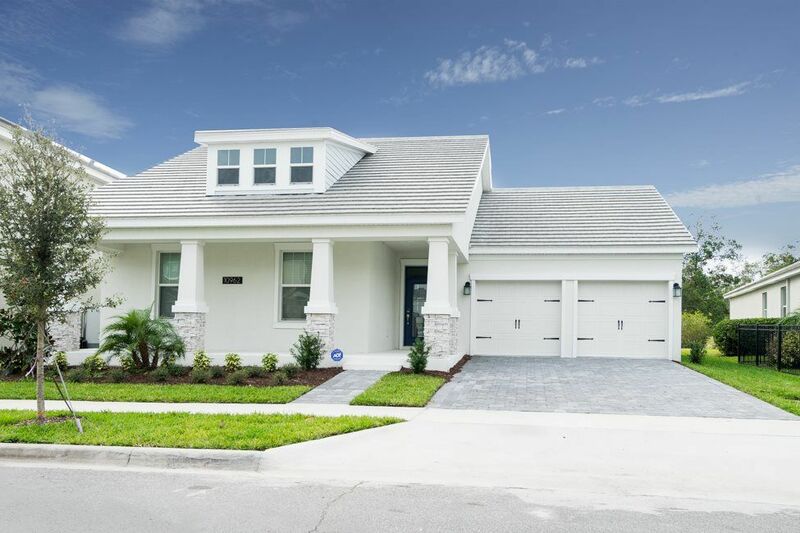 ft. with 4-5 bedrooms and 2.5-4 bathrooms. Make your home the center of your family's story at Storey Park Executives.